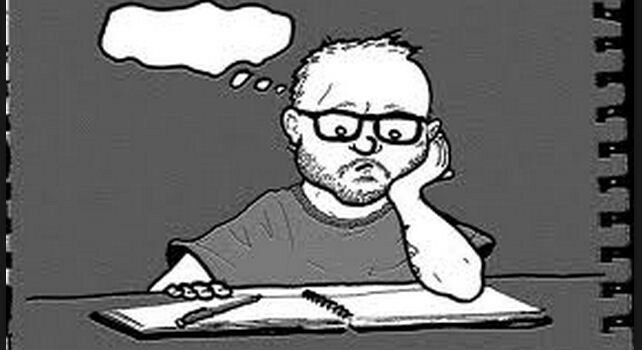 There are a ton of us that sit down to write and suddenly the self doubt creeps us out. And then a myriad questions come up sometime during crafting of your first draft. For example; the fear of rejections, the feeling that your writing is sloppy, low quality, etc. Sure, it is a daunting task for the first time author and if you are so damn passionate about it, you can do it just like many first time writers have become great authors. Here are some steps that will help you overcome that writer’s block and make that very first draft. Take a small break: When you sit down and write, suddenly the words stop flowing through your mind and eventually you cannot write one single word. When this happens, take a break promptly. Get up from your writing desk, take a stroll around the park or have a cup of coffee. The harder you try to break through and put some words on paper, the worse it gets. The best way to is take a short break and immediately when it happens. Listen to some good music: Sometimes, during the writing process, your head feels heavy and constantly you doubt your work. Research has proven that music calms and relaxes human brain and energizes the cells of your body and brain. While some prefer slow, calm music, some prefer the fast beat. Whether it is an instrumental music or just a soothing slow melody songs, sure, they bring a new wave of energy. Phone a good friend: Friends are always there for us. Good friends, even though miles apart always bring new light to us. Just call a good friend of yours and have a light conversation. That will immensely help the diversion of your mind and when you get back to your work, you will feel the energy flowing. Spend time with kids: Children are the most beautiful people in this world. Their innocent smile can spark up the energy almost instantly. Whether it be riding a bike along with them or going on a walk with them or even playing a board game indoors, it sure is an immense joy. It could be timed for thirty minutes and when you get back to work, they must have already transferred their revitalizing energy to you. Read a inspirational article or a book: Sometimes, just looking at visuals of great quotes by great people that instilled and demonstrated positive energy will fill our hearts with energy likewise. If you don’t know what to read or pick to read, there are numerous blog articles or groups on social media sites like facebook where you can easily find some inspirational sayings by some great leaders. It sure will motivate you and build confidence to be able to continue on your path to success of becoming a popular author. 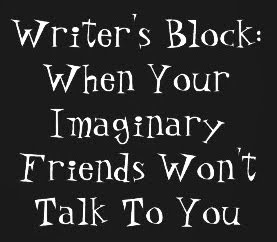 Have you experienced ‘writer’s block?’ If so, what helped you overcome?